← Where will future Chippy housing go? 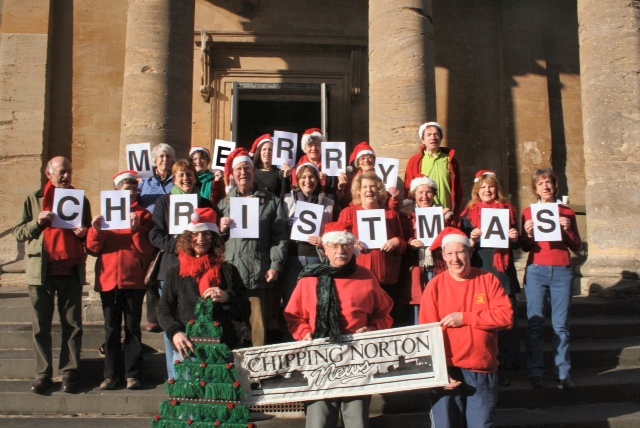 Image | This entry was posted in local people, news and tagged Chipping Norton News, Chippy News, Christmas, merry. Bookmark the permalink.